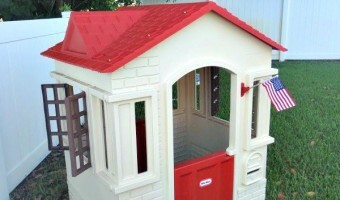 Little Tikes Cape Cottage Playhouse Review! 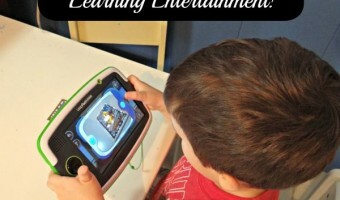 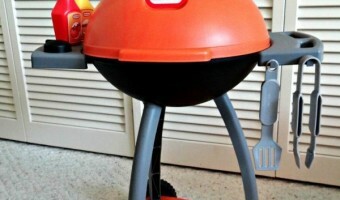 Little Tikes Sizzle ‘n Serve Grill Review! 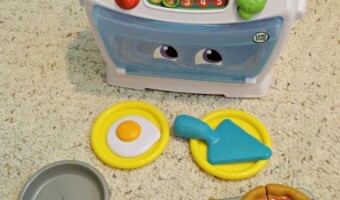 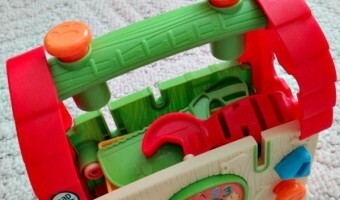 A Toy That Is Great For Make Believe!